THE WINNER IS MISTER UNITED STATES, DARIO DUQUE! Last edited by JorgeInternational on Sun Jul 22, 2018 12:07 pm, edited 3 times in total. I only noticed him in Instagram and he was my eye candy. I can't stop looking at him because he's handsome. 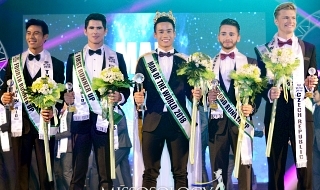 He was almost in the league of Cody Ondrick (my favorite in Mr. Supranational last year). And wow, he won!!! 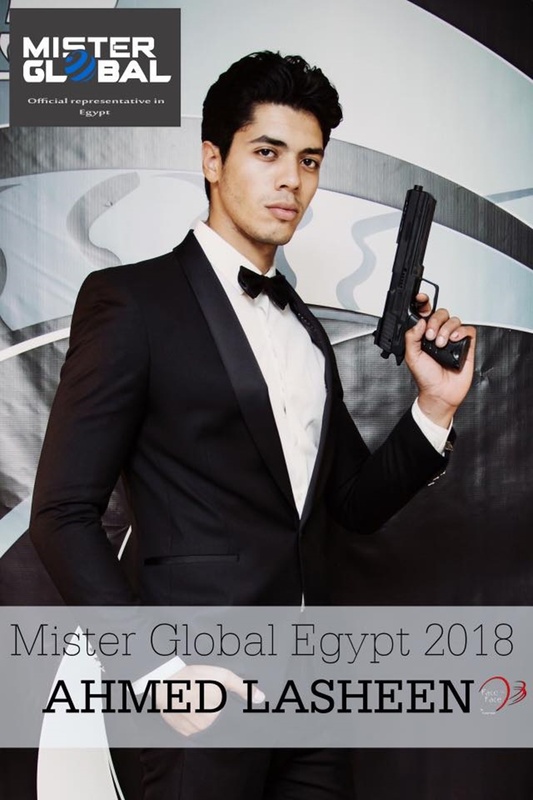 Congratulations Mister USA / Mister Global!! 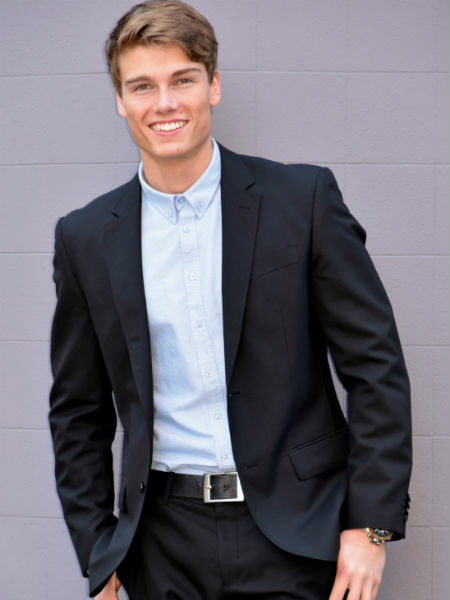 22-years-old, from the city of Køge, was appointed as Mister Denmark. Markus is a student of Natural Sciences who speaks Danish, English and Spanish. He´s into bicycling and is a gifted tennis player. His ultimate goal is to become a pilot for the Danish Military. In order to reach his dream, he will join the Air Force training. 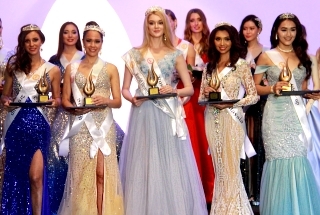 and was also the 1st runner-up in Miss International 1986, in Tokyo. Last edited by JorgeInternational on Sun Jul 22, 2018 12:22 pm, edited 1 time in total. 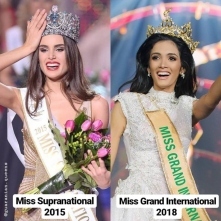 Last edited by JorgeInternational on Sun Jul 22, 2018 12:25 pm, edited 1 time in total. Last edited by JorgeInternational on Sun Jul 22, 2018 12:27 pm, edited 1 time in total. 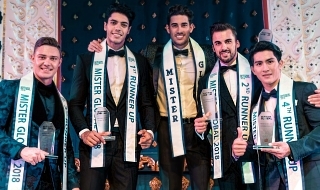 It’s rare that the USA sends crown-worthy candidates to male pageants, so this is a big feat! I’m late to the party but I wish to congratulate Dario. He is super hot and deserving. It’s that Latin blood! South Africa was also good-looking but he didn’t project well during Q&A (muffled sound). Dario Duque in Evoke Beauty Hydration Drink Ad.